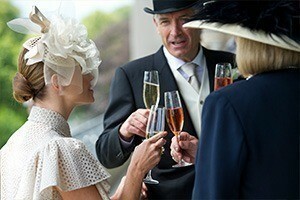 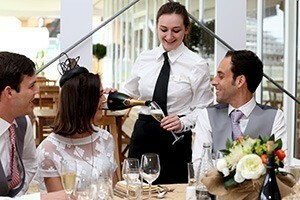 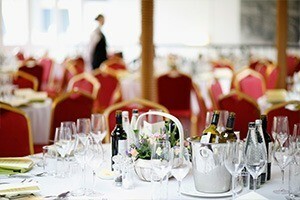 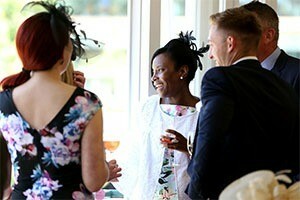 A world of style and elegance awaits you in the fabulous Carriages Restaurant hospitality facility. 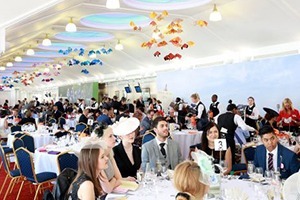 Available for the entirety of Royal Ascot, the facility combines fantastic hospitality with a delightful day of world-class racing at Ascot Racecourse. 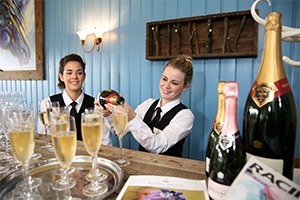 The Carriages Restaurant is one of the finest Royal Ascot hospitality facilities available for the most prestigious meeting in flat racing. 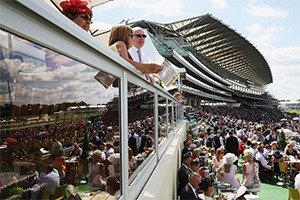 Its 1st-floor location provides exceptional views of the racecourse along with a private terrace to witness all of the action.